From Stuart, route 8 south approx. 8 miles to the property on the left between Stevens Dr. and Josie Lane. Four lots making approx. 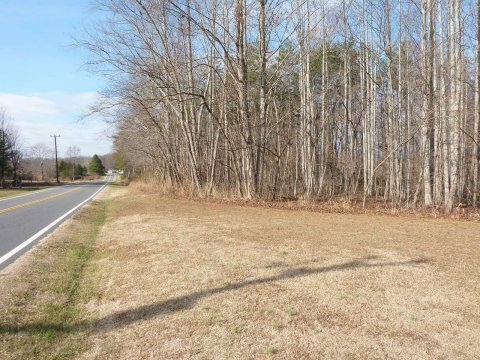 1.8 acres 400 feet of road frontage on Salem Highway. This property is level to slightly sloping with great building site convenient to Stuart and the NC line.